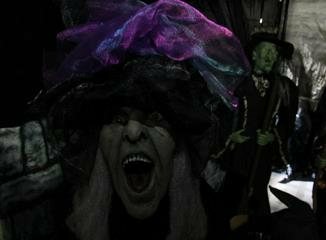 We are home haunt we have been doing this for 18 years all over. 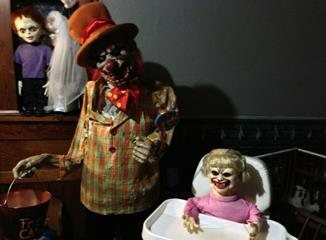 Only 2 Years at this location. 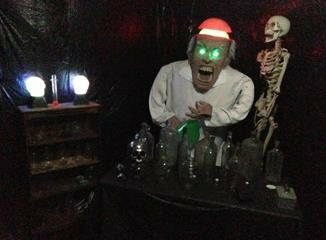 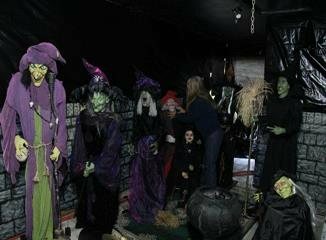 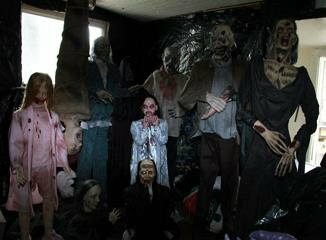 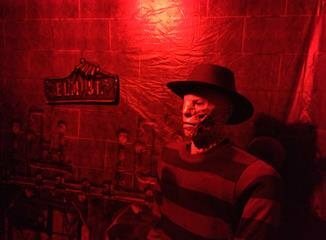 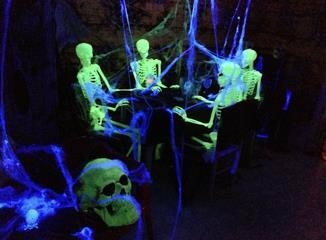 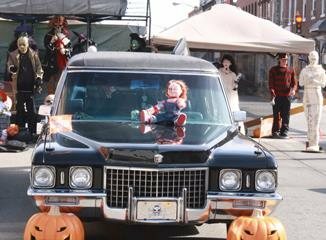 We have 13 rooms of spooky and scary things,some animated and some live actors.We are mindful of the smaller Kids and women who are expecting that want to go threw if you don't fit these, it's ON.Hope you have Scary Time.